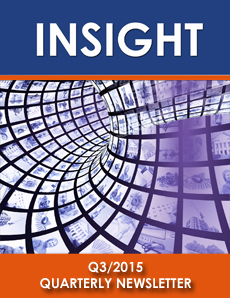 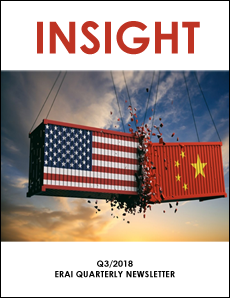 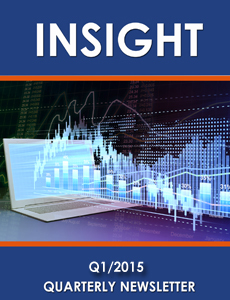 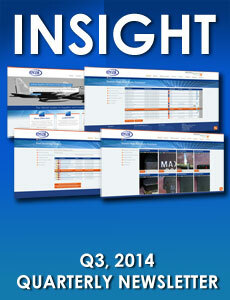 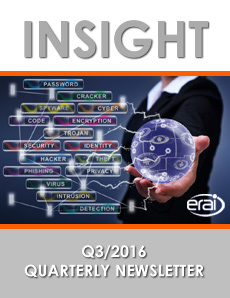 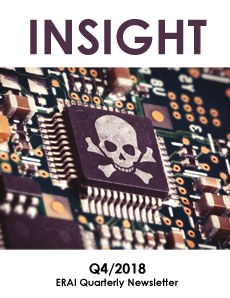 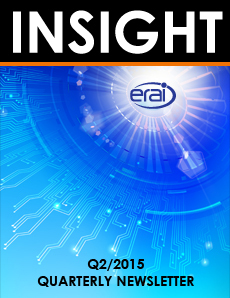 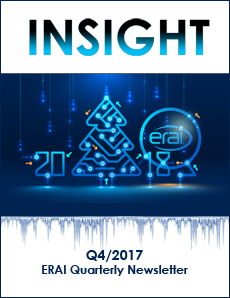 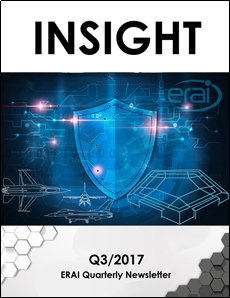 INSIGHT is a quarterly newsletter that will address topics relevant to any organization involved in the purchase, sale, inspection or use of electronic parts/EEE parts. 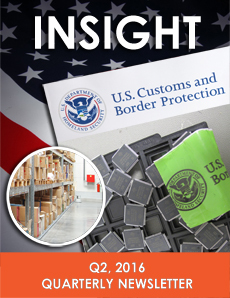 There are two key objectives we hope to achieve with this publication: 1) to better serve and more deeply connect with our existing Members and 2) to further our awareness efforts to a broader audience. 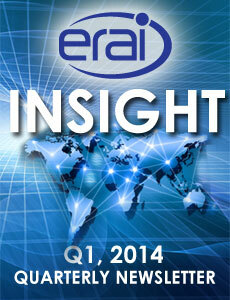 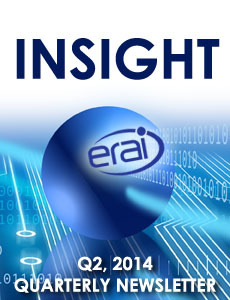 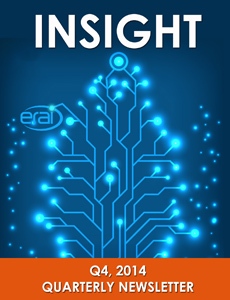 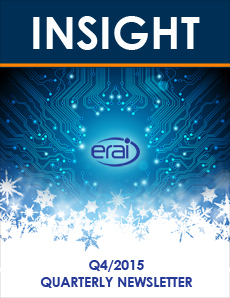 Each edition of our newsletter will align with ERAI’s core mission which is to provide tools and information that can be used to reduce risk and help our Members make the most informed business decisions possible. 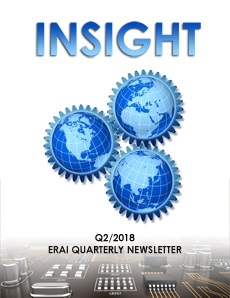 We will offer readers news from within ERAI, standards updates, access to surveys and studies, white paper reviews and upcoming educational and networking opportunities. 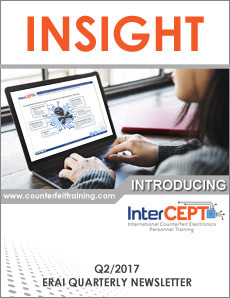 We will carefully monitor industry norms, make you aware of the most pressing supply chain challenges, and ensure you are up-to-date on the most current counterfeit identification and mitigation strategies and techniques. 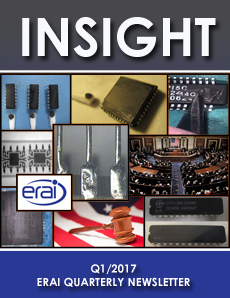 Contributions from Members and non-Members alike that address topics relevant to any organization involved in the purchase, sale, inspection or use of electronic parts are welcome. 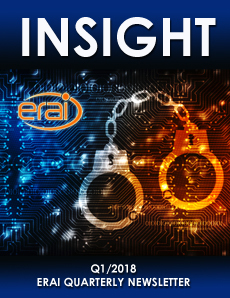 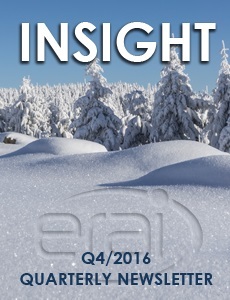 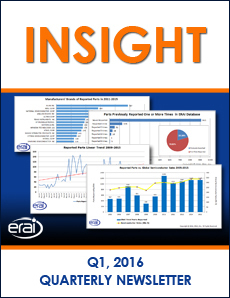 If you are interested in submitting content to INSIGHT, please email me at anne@erai.com with a brief outline or summary of your article. 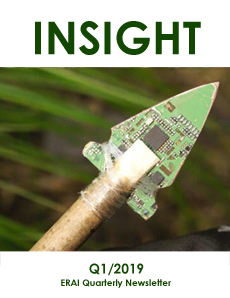 If the article is determined to be appropriate content, you will be asked to submit a draft of the article by a specific deadline.